Heather at It’s So Suburban had one of the funniest tweets I’ve read in a long time a few weeks ago: “Holiday I made up: Pink Peony Day on Pinterest. It’s today.” If you’re on Pinterest, you know why this is particularly accurate, but definitely apropos recently. It’s peony season! It’s here again! I’m making it my mission to track some of these gorgeous blooms down and fill my house with them. The petals are so soft and fluttery they almost look like fine pieces of silk. Peonies are one of my favorites, and truthfully every day should be Pink Peony Day. What do you say? Amen to that – what a super idea! wholeheartedly agree! love these flowers a little too much… i’m moving more towards white these days (gasp), but those pinks surely do get me every time… i once promised myself i’d buy a bunch of peonies every week they were in season… that’s back when the season was really, really short… now i end up having peonies in my house months on end… oh, the tragedy! they are perfection! I absolutely adore peonies. We have three bushes in our front yard, but they are babies yet, so when they bloom, it’s like one bloom per bush and they always droop despairingly. Neel promises that someday they’ll be lusty and gorgeous. I. Can’t. Wait. Love. Very light pink peonies were my wedding boquet. So gorgeous! The paper-like petals remind me of ranunculus, so soft and feminine! Oh, yes, I’m on board. My SIL gifted me some for Mother’s Day. Not blush pink, but fuchsia. I do love the ones with the feathered tips. Ok, don’t mind me, I’m just going to stare at these for a little while. I concur about peonies, they are just the prettiest. i had a peonie bush once but i nearly cried when i realized they only lasted about a minute. but i suppose that is part of their beauty, it’s fleeting. that last photo is stunning! 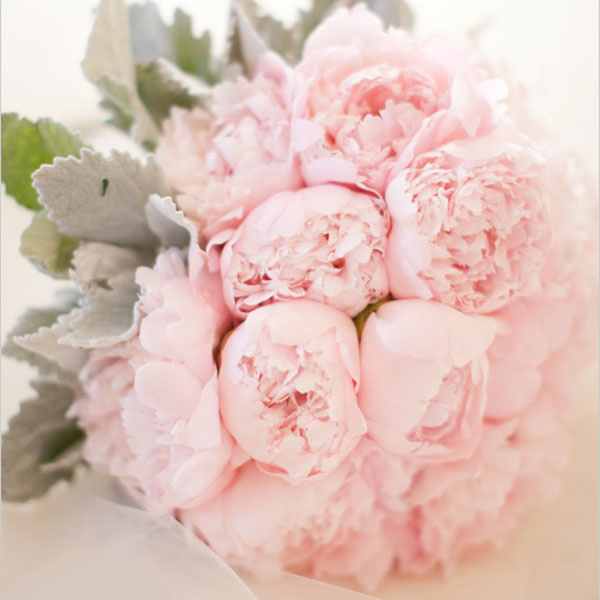 Yessss I can’t get enough of peonies – so gorgeous! I have 1 blossom this spring…wtf is wrong with my peonies? I say go for it! 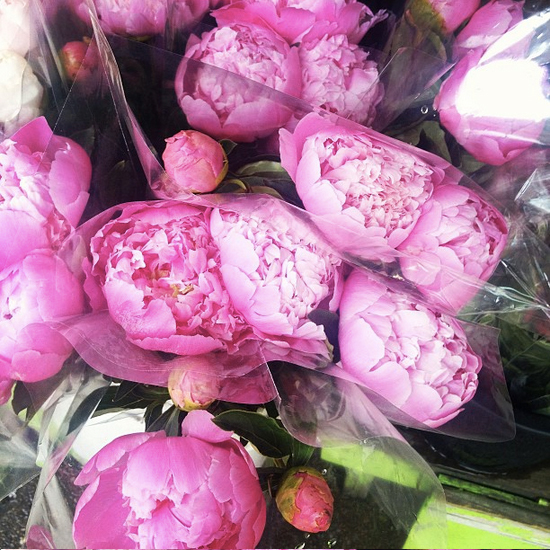 What is it about bloggers and peonies? They seem to be a collective weakness for us ALL! P.S – love that your mom says WTF! Oh I’m so sorry I missed PPDay. 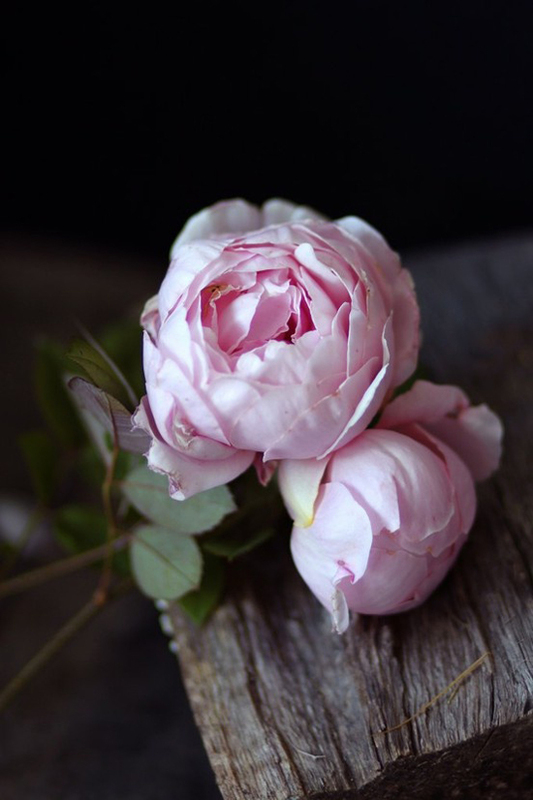 I feel like every time I pin pictures of blooms, well 9 times out of 10 they are pink peonies. I’ll be ready next year! My fav flowers ever, have five different plants in front and back garden!